The Kansas Department of Transportation (KDOT) says it is delaying $553 million in road projects scheduled for fiscal years 2017 through 2019 unless existing state highway funds can cover the costs or new money is made available. The delayed modernization and expansion projects include the addition of shoulders, passing lanes and other added capacity to the state’s 10,000-mile highway system. 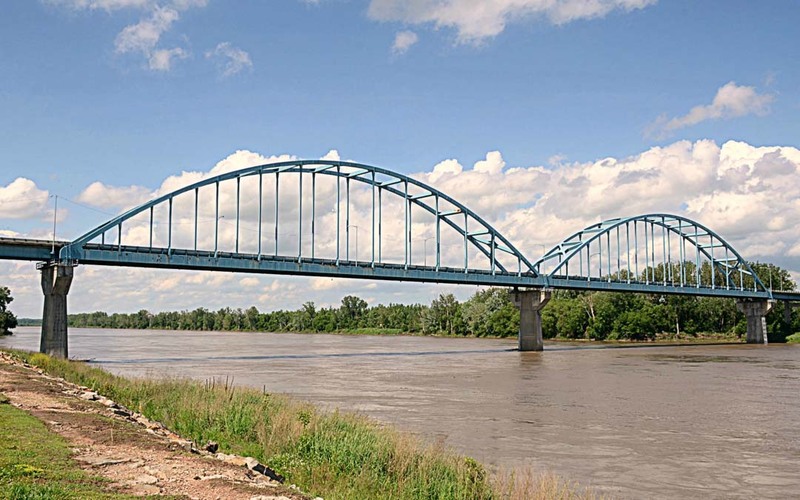 In a news release, Kansas Transportation Secretary Mike King said the delays will not impact projects that are already under construction, or $400 million in annual highway preservation work that includes pavement and bridge repair, resurfacing and replacement. King said KDOT will continue to share about a third of the state’s fuels tax revenue with local governments, about $150 million annually. The postponed work includes 14 projects with an estimated construction cost of $271 million set to begin in FY 2017; nine projects totaling $247 million scheduled for FY 2018; and two projects worth $35 million penciled in for FY 2019.